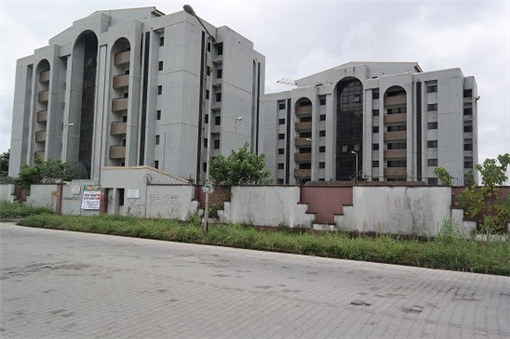 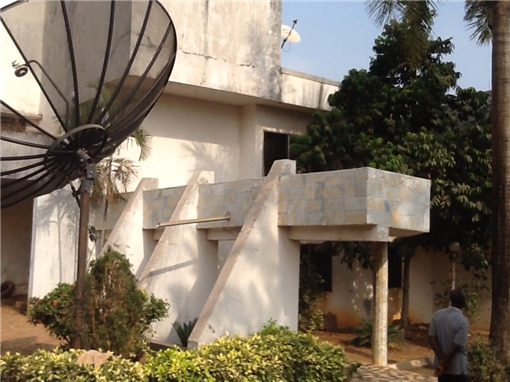 Property consists of three 7 storey blocks of 12nos,3B/r flats. 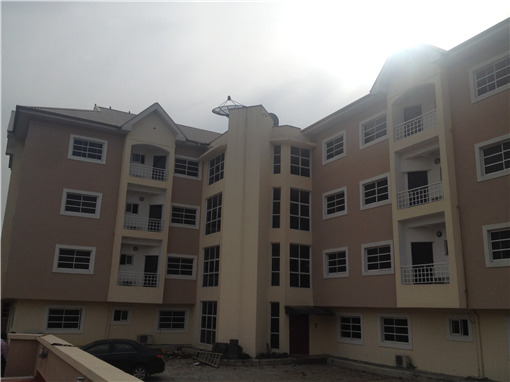 11 three (3) bedroom apartments for sale within the 12 storey 24 unit Mulliner Apartments. 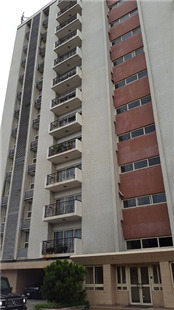 12 nos 3b/rm apartments with 1room bq each. 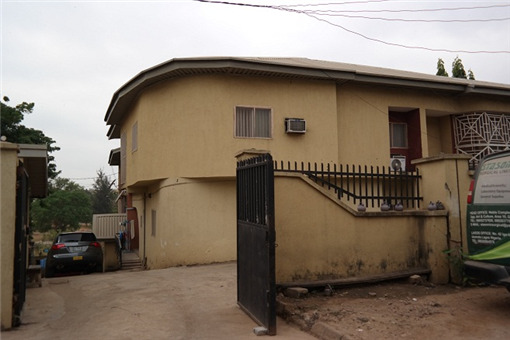 The subject property with a land size of 3,608.22sqm.